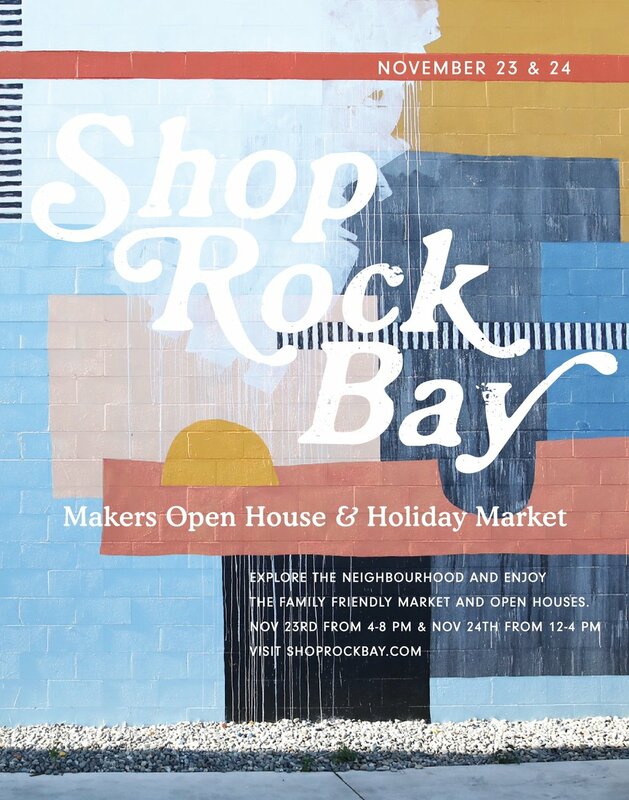 Makers Open House & Holiday Market! Explore the neighborhood, meet the makers & buy local this Christmas. A family friendly event with various open studios and local makers displaying and selling hand made goods. Collect stamps at the designated locations to be entered into a grand prize draw valued at over $500.